Monofilament Wigs are specially created for a more natural free flowing wig. 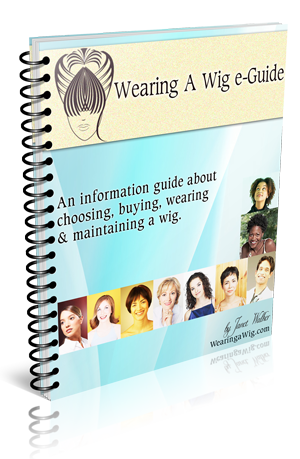 These wigs are ideal for those who are looking at wearing a wig due to losing their hair because of medical reasons. These wigs have a special type of material that the hair strands are sewn into. Monofilament material is preferred by hair loss patients because it has a thin, nearly transparent material that reduces itchiness on the scalp. By having a transparent material at the top of the wig allows the on lookers to see the actual hair colour along the roots, meaning the wig hair will give the illusion that the hair is growing from the scalp. Even though Monofilament Wigs look more natural and can be brought with either human or synthetic hair there is also a much higher price tag that comes along with this type of wig. Next story Where does Human Hair come from?